Aston Martin Rapide S Running Costs, MPG, Economy, Reliability, Safety | What Car? Nobody who enters an Aston Martin dealership will be surprised by the sort of prices being proposed by the salesperson. They’re extremely expensive cars for extremely wealthy people and the Rapide costs a small fortune. For what it’s worth, it costs more than an Audi S8 Plus and Porsche Panamera but slightly less than a Bentley Flying Spur or Mercedes S65, but in all cases we’re talking the sort of prices that would buy you a small house. In most cases you can expect to lose a huge amount in depreciation, too. Although the Aston will hold on to more of its value than the Mercedes, the Audi, Bentley and Porsche will all hold on to more of theirs. It therefore goes without saying that the Rapide’s running costs will be gigantic. We are yet to run it through our True MPG fuel testing, but on our drive we saw less than 20mpg during mixed driving. Nearer 30mpg is possible on the motorway, yes, but in town don’t expect to be doing much better than 10mpg. And because the Rapide’s engine pumps out so much CO2, it attracts the largest possible first-year road tax payment and sits in the highest company car tax band for anybody lucky enough to be considering one. Furthermore, Aston Martin’s parts are expensive to buy and its labour rates are high, which, combined with the fact that it’s extremely desirable (more people will want to steal it) means insurance premiums are eye-watering. The same goes for servicing costs - that big V12 will want for lots of oil and serviceable parts over its lifetime. 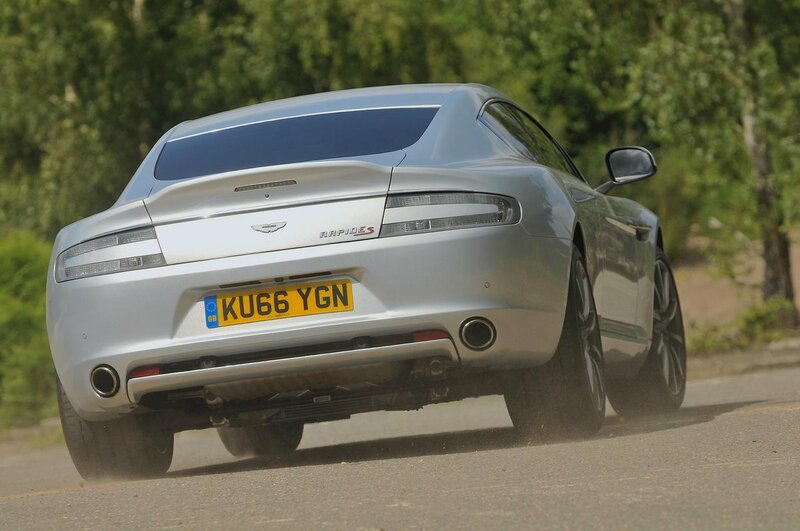 You can’t fit any old tyres to a Rapide, either; it’s a 200mph car that requires very expensive rubber. 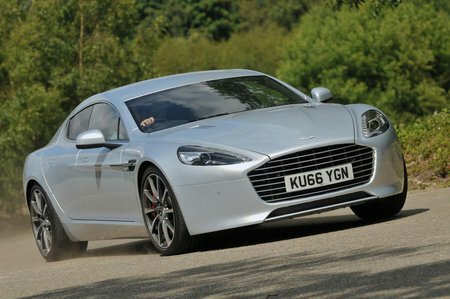 But bear in mind that in this regard the Rapide is no worse than any of the range-topping rivals we’ve already mentioned. All of them require a huge amount of cash to buy and a serious investment to keep them in tiptop condition. The Rapide’s big price does (rightly) means a long equipment list. 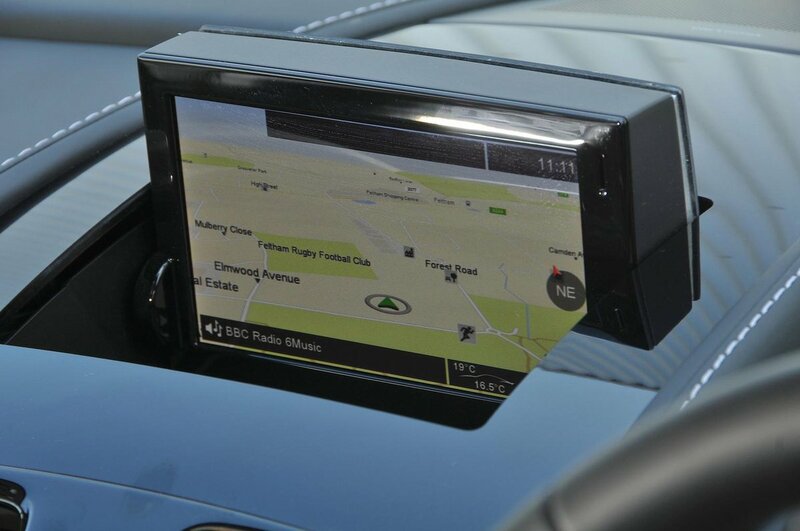 Electric, heated, leather seats, front and rear parking sensors, a rear-view camera, DAB radio, sat-nav, climate control and xenon headlights are among the luxuries included.